The photos below are part of the LGAM Photo Library. 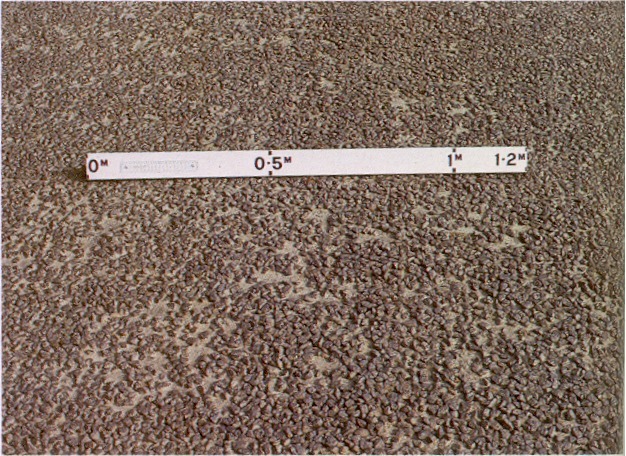 They have been extracted from A guide to the Visual Assessment of Pavement Condition published by Austroads in 1987. Austroads, have kindly consented to their re-use here, on the condition that Austroads is properly acknowledged as the source. Additional yet to be sorted Austroads Photos can be found here.